Golf society packages are available Mon-Fri after 9.30am and midday on weekends and bank holidays. Subject to tee time availability. Visit the club website and enter your departure postcode for best directions to the club. 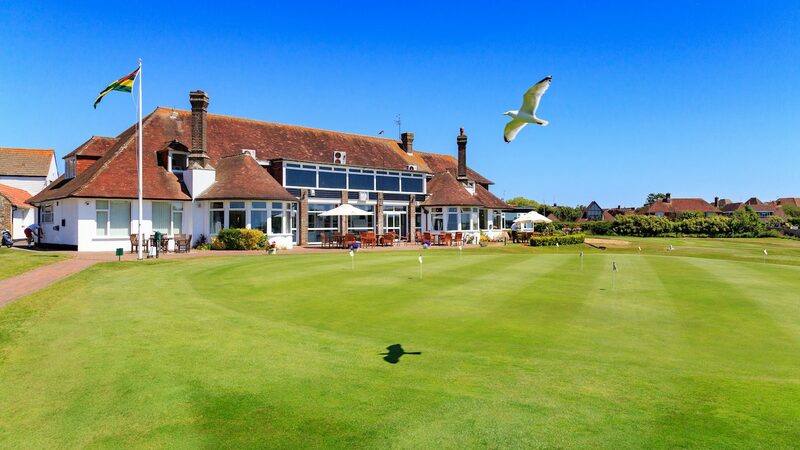 Lessons at Cooden Beach can be booked through the Pro Shop or through the four PGA Professionals themselves. For further details visit the club website.